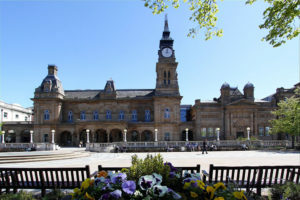 Southport combines its status as a vibrant, long-established seaside resort steeped in Victorian and Edwardian heritage, with some of the best shopping in the North West. It is an ideal place for groups to visit with its wide range of events and entertainments. Famous place Lord Street (pictured right), still features an ambience that existed when the town first became popular during the Victorian period. 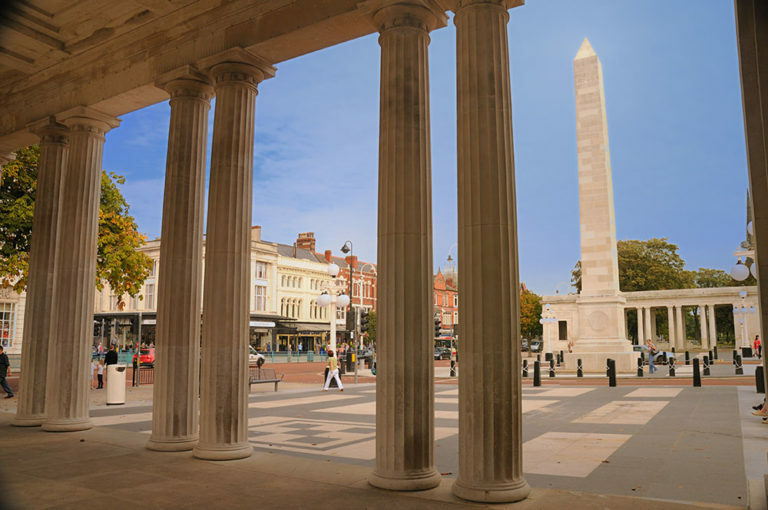 This historic boulevard contains independent and high quality shops, as well as cafés, bars and restaurants – just some of the 100 in the town. On the other side of the street there are tranquil gardens and fountains. The nearby Royal Arcade contains antiques shops, and the attractive Wayfarers Arcade with glorious period décor and a glass-domed roof is home to over 30 independent shops. Other shopping areas include Chapel Street and Wesley Street and Southport Market Hall is the place for bargains and locally sourced produce. There is a variety of year-round events for groups to attend. 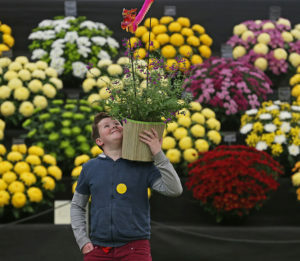 A highlight is the Southport Flower Show (pictured left), taking place from 17th to 20th August, with live music, other acts and a food festival. Other events include the Southport Food and Drink Festival from 2nd to 4th June, Southport Air Show from 15th to 17th September whilst the British Musical Fireworks Championship takes place over the weekend of 29th September to 1st October, coinciding with the GO Travel Show North. Spookport Halloween Event runs from 21st to 31st October and Southport Comedy Festival from 6th to 22nd October. Groups can also visit the Grade II Listed Pier and its Pavillion, with a café and traditional ‘penny-in-the-slot’ machines, Silcock’s Funland, fish and chip café and ice cream stalls. Dunes Splash World is an all-weather waterpark, which offers discounts for groups as does Southport Pleasureland, a family amusement park. There’s an art gallery, and the more contemporary Waterfront Arts Project on the Promenade, has an innovative exhibition programme. Five minutes from Southport is Ainsdale Beach with sandy dunes and groups can also visit the Model Railway Village, the Botanical Gardens, Hesketh Park, with a Victorian Conservatory, and Windmill Animal Farm, which shows visitors the day-to-day life of a working farm. Southport theatres include The Atkinson (pictured right) and The Little Theatre, as well as the fantastic venue of the Southport Theatre and Convention Centre, where our GO Travel Show North will be held.